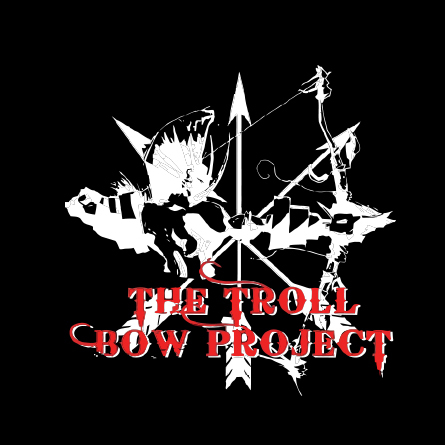 The Troll Bow Project was started by an out of work engineer with a passion for all forms of archery. Specializing in “SelfBows” (Bows made from a single stave of wood), English longbow and warbow replicas for beginners right through to the experienced archer. The Troll Bow Project is continually growing in capabilities alongside a resurgence in appreciation for traditional archery. All Bows made come with a lifetime guarantee and an hour’s coaching in form and shooting technique. 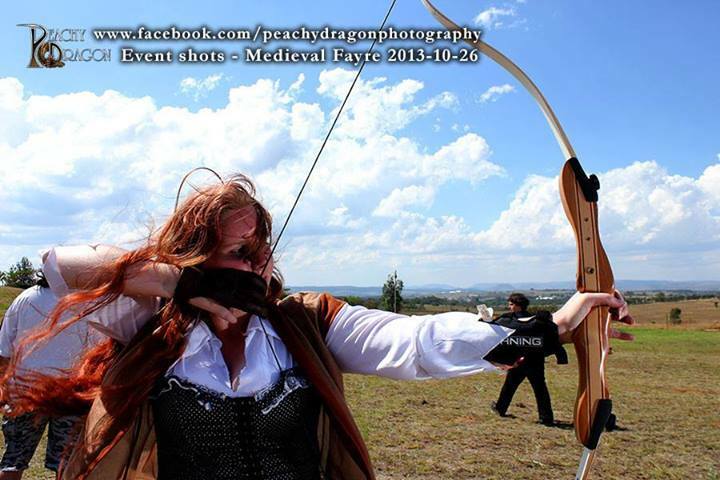 We also have a a growing events side and have had fantastic success teaming up with the ever growing Jhb Medieval Fayre whereby we let people experience the joys of archery firsthand.